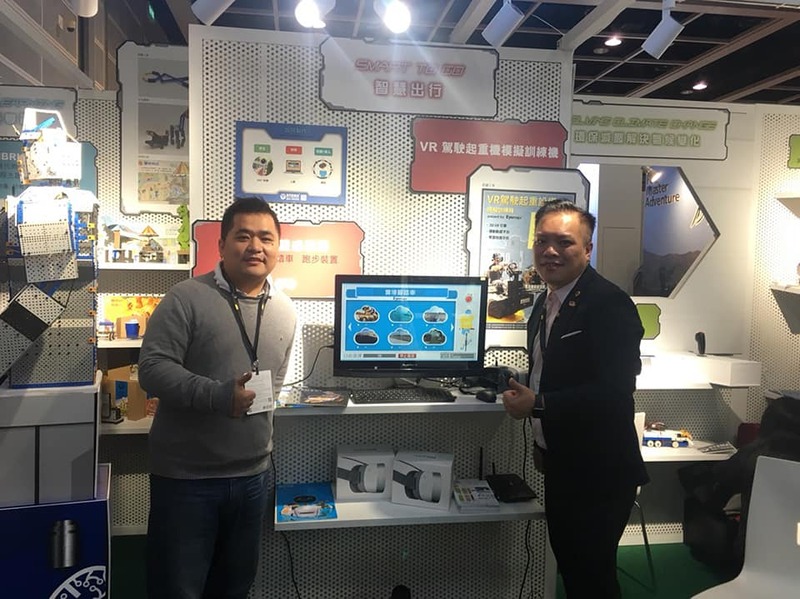 [ Exhibition ] The Hong Kong agent of Eyemax participated in Learning&Teaching Expo2018 ! 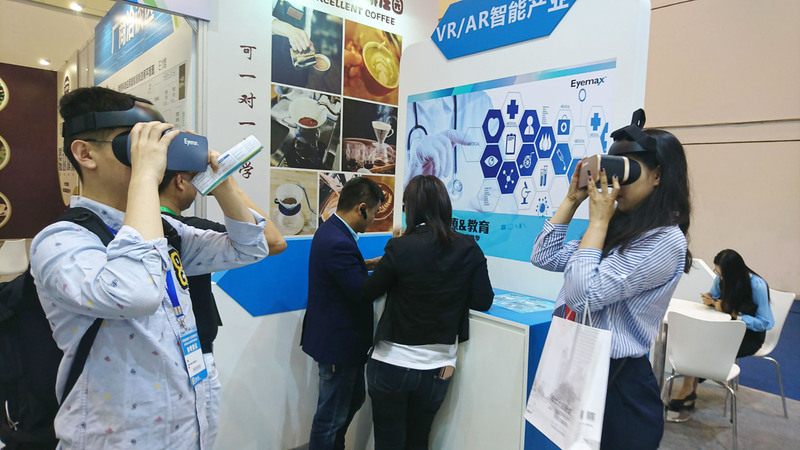 The VR educational system platform of Eyemax won the recognition product award! 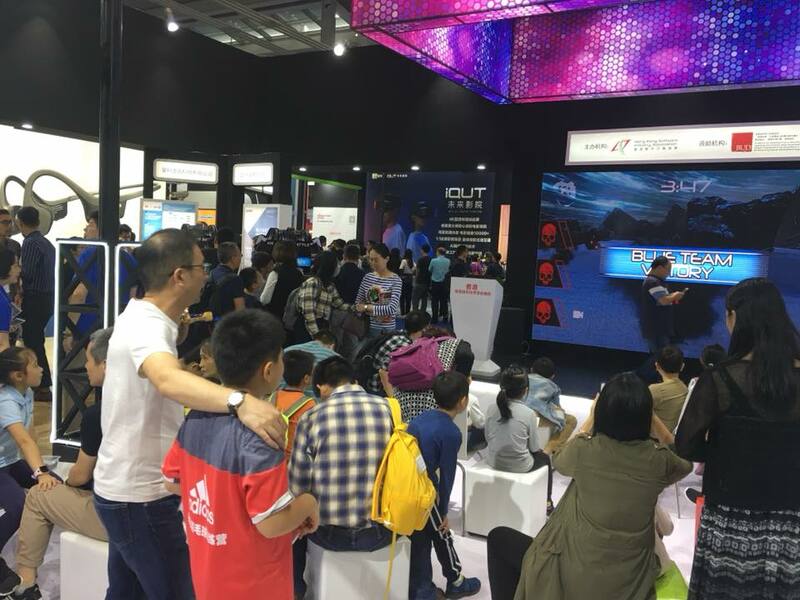 Eyemax there are currently five experience stores, all over North, Central and South part of Taiwan!